The refreshing power of water during hot, Florida weather can work wonders for your lawn because without it, the grass can wither and fade. 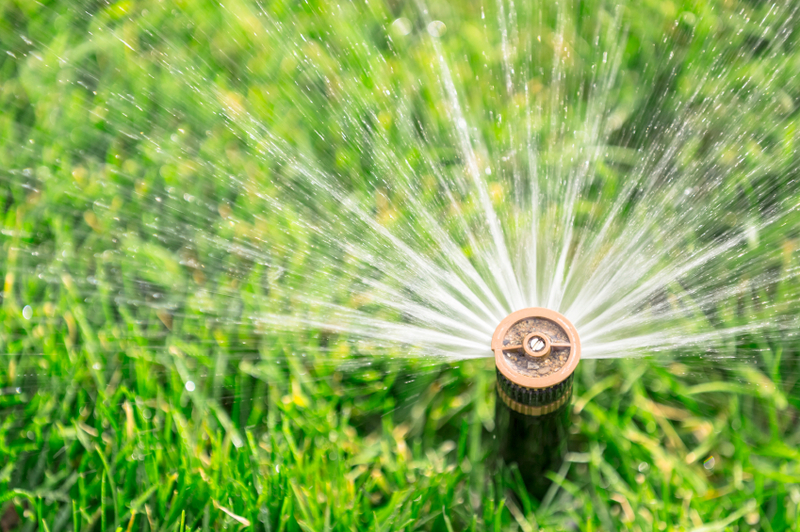 Don’t let your lawn become dry and unsightly due to a lack of water—let Your Green Team quench its thirst with our lawn irrigation services in Ruskin. We provide services that are tailored to meet your lawn’s unique needs, helping you keep your yard vibrant and healthy in every season. System installations, monthly maintenance, problem identification and repair—it’s all part of the work we can do for you when it comes to caring for your lawn’s irrigation needs. With the amount of rainfall we get in Ruskin, you may be thinking Mother Nature is doing enough to keep your lawn irrigated. Most of the time, however, your lawn needs something more. Your Green Team can install an effective sprinkler system to ensure that your lawn continually receives timely watering so that it stays hydrated throughout the year. Our trained technicians are experienced in installing sprinkler systems and are knowledgeable regarding how much water various grass types should receive. You can be rest assured that your system will be installed correctly without the risk of over-watering your lawn and damaging your grass. Need Irrigation Repairs? We’ve Got You Covered! Watering your lawn regularly and consistently will help your lawn stay beautiful. But, what if your irrigation system has maintenance issues that cause it to break down or perform less-than-optimally? That’s where our irrigation repair services in Ruskin come in. Just let us know when you need maintenance, and one of our friendly technicians will come to you in a timely manner, diagnosing your system and repairing it in one visit. With Your Green Team, you don’t have to worry about the effectiveness of your irrigation system. We offer scheduled irrigation maintenance checkups, either monthly or quarterly, so you can be sure your irrigation system is working just right throughout the year. During these checkups, one of our certified technicians will thoroughly inspect and test your system, noting what—if any—adjustments are needed. And, since keeping you informed is important to us, we’ll be sure to communicate any work that needs to be done before we start.